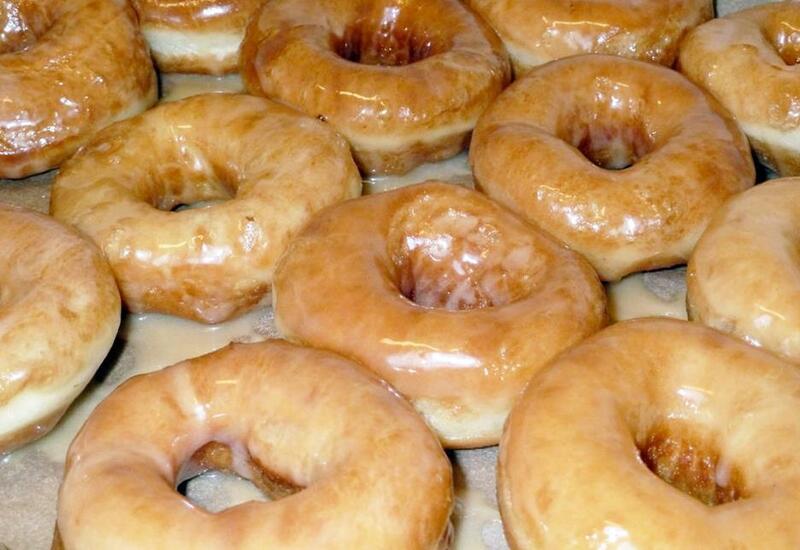 ‘FRESH HOT OUT THE GREASE’ GLAZED DONUTS FOR NATIONAL DOUGHNUT DAY! REALLY | Cook, Party, Enjoy! We’re celebrating National DONUT DAY! 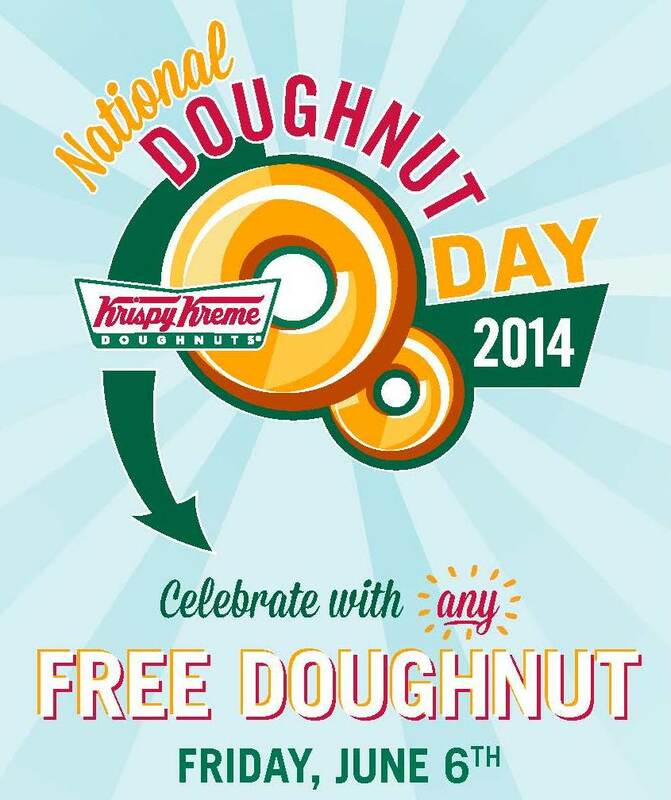 Yes it sure is…June 6th is NATIONAL DONUT DAY. This is my first post for a NATIONAL FOOD DAY. Who knew there was such a thing? I looked for an old recipe I had that was a clone of the Krispy Kreme glazed and I found it and here it is for you. If you’re not near a Krispy Kreme and want to get an idea of what all the fuss is about try this recipe it is about as close to theirs as I think you can get. Homemade Krispy Kreme clone doughnut. What could be better. Krispy Kreme as close as your kitchen. *Tangzhong water roux bread enhancer-gives dough soft and fluffy texture. 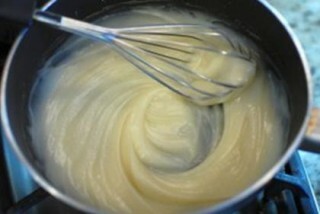 Tangzhong is a water roux made from cooking the flour and water over medium heat until thick and swirl lines appear – then you let it cool.Makes 1 1/3 cups of roux you can store in a closed jar in the refrigerator. Combine flour and water in small skillet and heat until mixture thickens to the point swirl lines appear when you stir it. Once the swirl lines start to appear remove from burner and set aside to cool. You will add this to the other ingredients for the bread dough. *Make the tangzhong before you start to make the dough. To make the dough dump all of the dough ingredients including the tangzhong into a bread machine, and set it to the “basic dough” function. (You can make this dough by hand or in a stand mixer with a dough hook – knead about 15 minutes until the dough can be stretched to form a windowpane. Form dough into a ball and place in an oiled bowl. Cover and allow to rise 45 minutes in a warm draft free place, then punch down and allow to rise another 30-45 minutes. When the dough has risen twice and is done, roll it out into a rectangle on a floured surface – somewhere between 1/4 inch and 1/2 inch thick. Use a large 3″ round biscuit or cookie cutter to cut large circles, then use a smaller 1″ cutter to cut the middle (the doughnut holes). I got about 15 donuts from my dough. (Use the remaining dough scraps for dinner rolls. You won’t believe how good they will be. I don’t reroll for doughnuts because the dough becomes too tough for light and fluffy. The one thing I do is to make and extra 1/2 recipe of the glaze so I have more than enough. While the doughnuts are in the final rising phase, make the glaze by whisking together the powdered sugar, salt, water, and vanilla. Heat about 1-2″ of oil in a large skillet or pot. 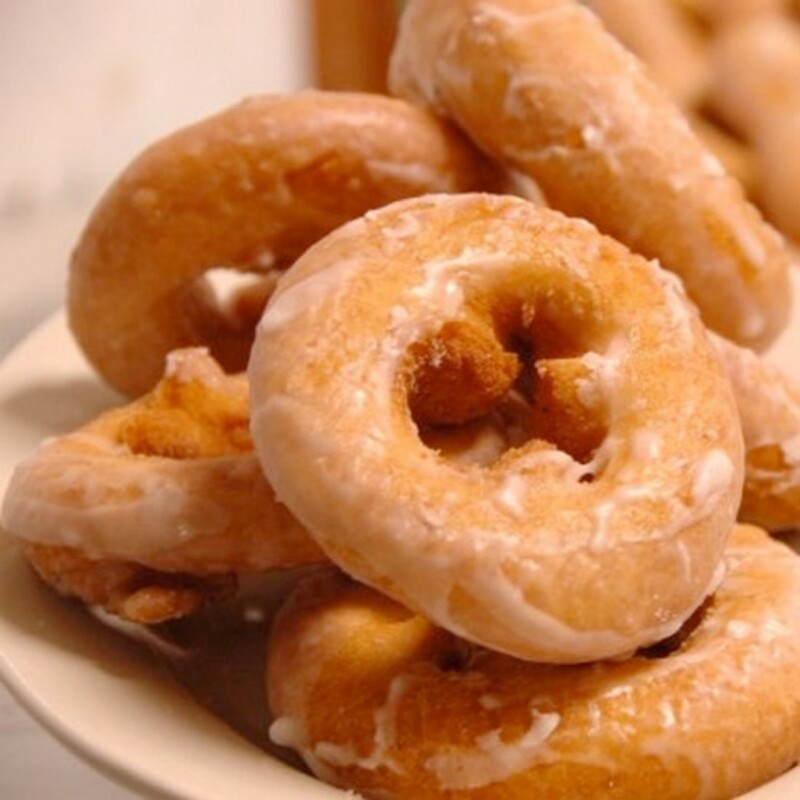 (I used canola oil, and fried the donuts in a my 12” iron skillet.) Heat the oil up to about 375 degrees F (190 degrees Celsius) using a thermometer make sure the temperature stays constant as you add the raw doughnuts– this is the proper temperature for deep frying. An electric frying pan would be ideal for this but I haven’t had one in years. reminder put buy electric fry pan on my wish list. Carefully lower a 3 or four donuts into the hot oil, and fry one side for 30-45 seconds. Insert a skewer or chopstick into the hole, then flip over. Fry for another 30-45 seconds, then remove to a rack to cool. When done – and cool enough to handle without burning your fingers, dunk each donut halfway into the glaze to coat.